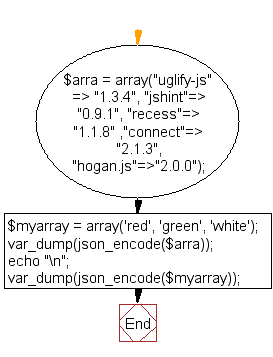 Write a PHP script to get JSON representation of a value from an array. 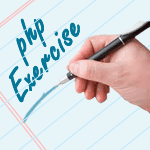 Previous: Write a PHP script to decode large integers. Next: Write a PHP function to display JSON decode errors.